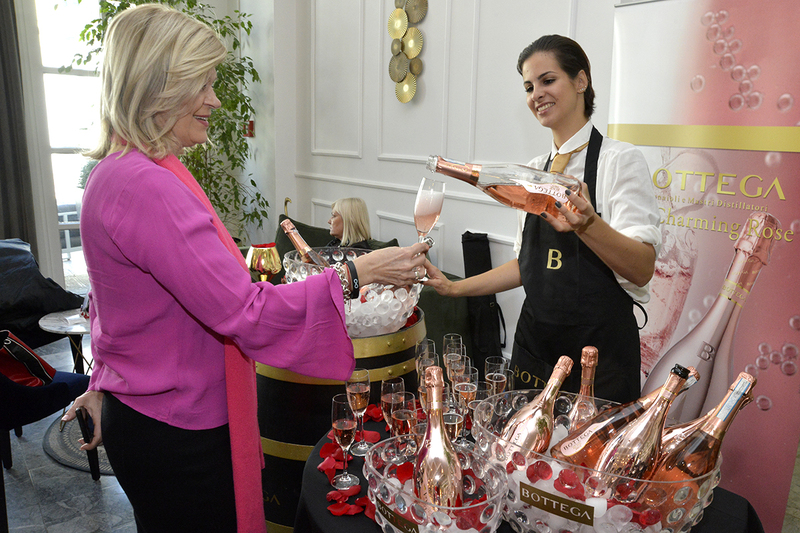 Pink Day, International festival of pink wines, sparkling wines and champagne it really is wow project association Women On Wine (Women and Wine), who will gather the top wine-makers from Croatia but also the world with rosé, rose or octopus, with or without bubbles for the seventh year in a row, much more than refreshing wine in the sparkling summer days. On Saturday, 30. 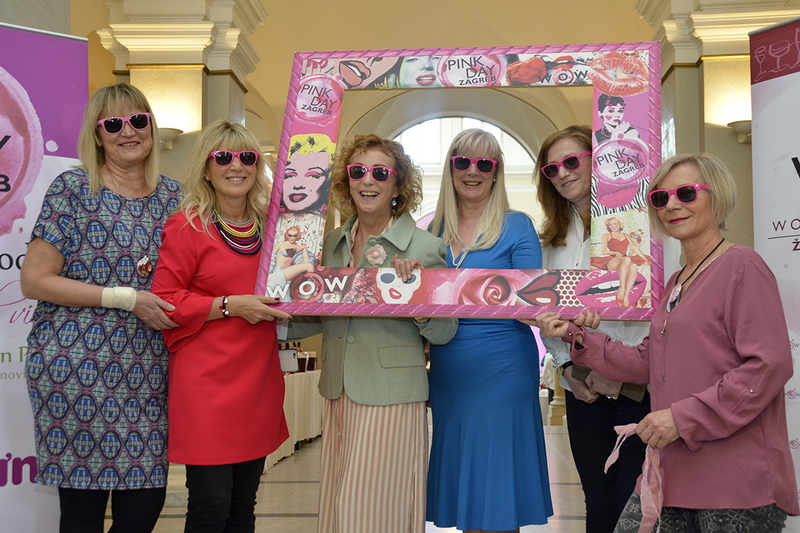 March as well as glamorous space Mimara Museum there will be gathering vineyards and vineyards, winemakers and also olive growers who this year, with several specialized wine workshops, expect a variety of surprises, both for visitors and exhibitors - announced Sanja Muzaferija, president of the WOW association and organizer of the Pink Day festival. 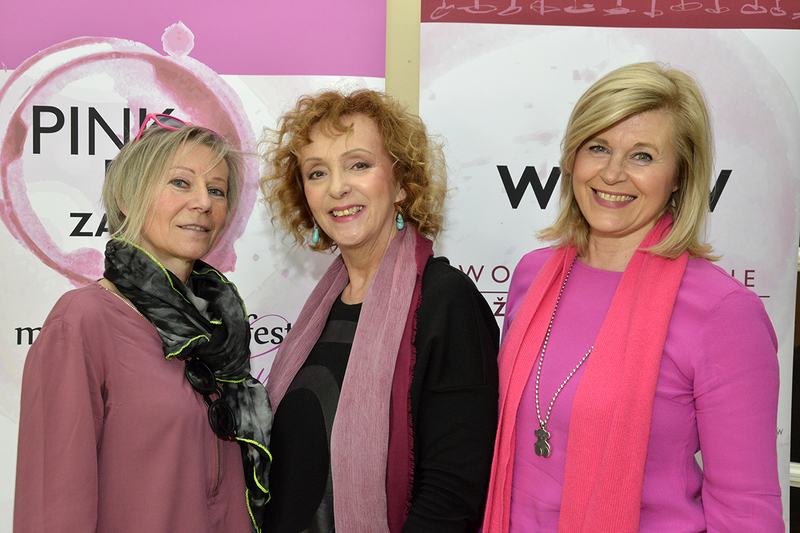 In addition to the Pink Wine Festival, WOWice also decided this year to have a little outgrowth of the exhibition space and visitors will also be introduced to the producers of extra virgin olive oils within the Festival Green in Pink. 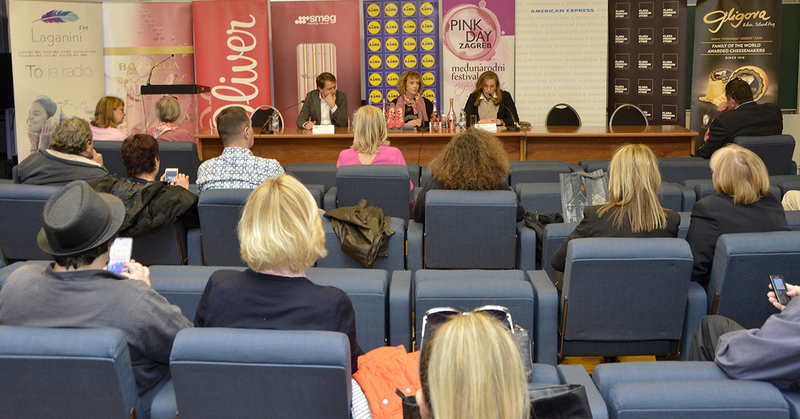 The fastest domestic wine festival this year will be the premier stage for two new Clarinet pink products, inspired by Pink Day: Pink lemonade i Klara Pink Lady Smoothie. 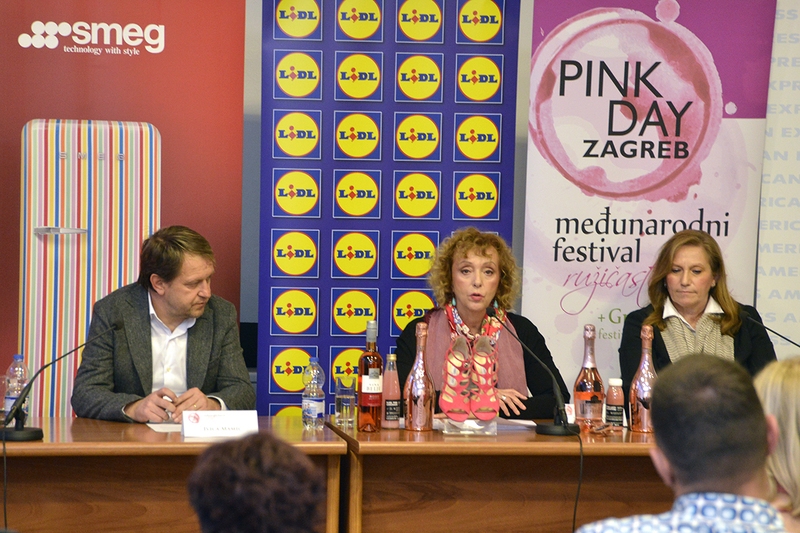 Sanja Muzaferija also presented an interesting collaboration of Pink Day with the already held 3. according to the Wine Wine Festival in Rijeka, where the distinguished sommeliers Mario Meštrović and Darko Lugarić presented Pink Day through the workshop Rosei Istre & Kvarner, and the same workshop will be held on Pink Day. 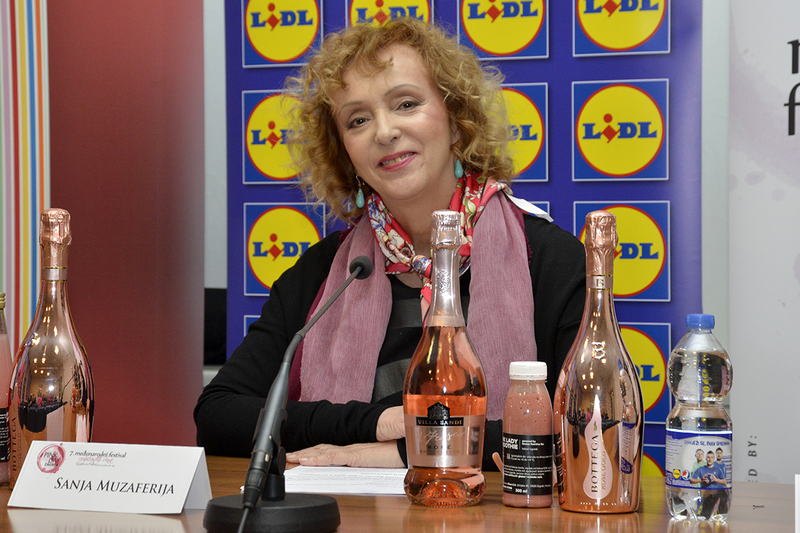 How Pink Day Lies All Day, In Cooperation With Lidl i MEBLE / Kare there is also a lounge bar where you can relax, photograph and buy Pink Day and WOW T-shirts. 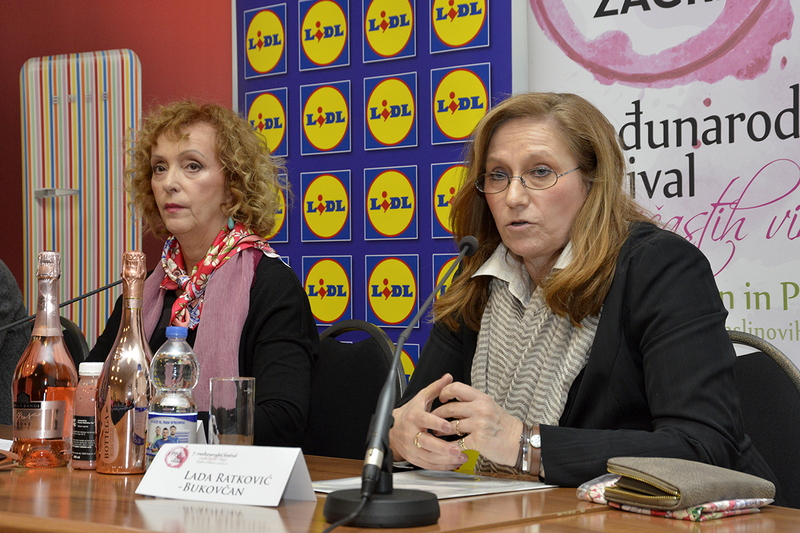 Tickets at the price of 150 kuna can be purchased at the entrance to the Festival.